Subscribers of yoga and organic living in KL are in for a good time as Organic Life Kuala Lumpur descends for the first time in the city, taking place in Publika on 25 and 26 August 2018. 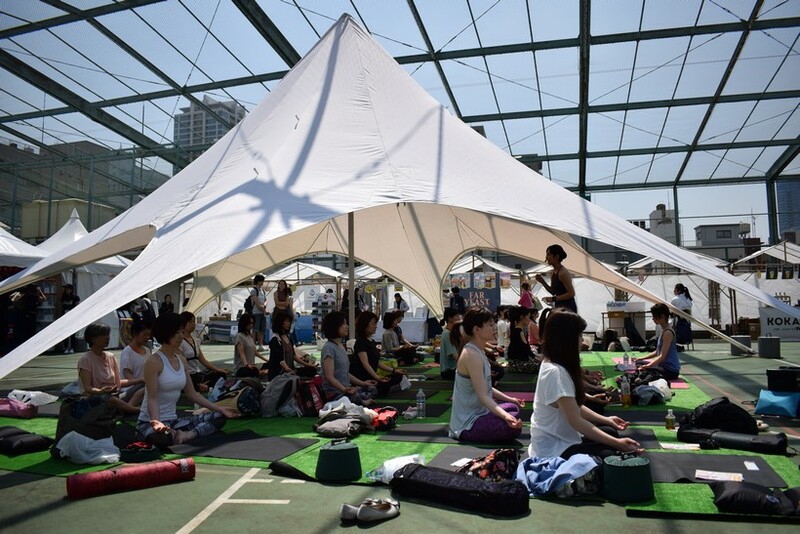 Held in tandem with Organic Life Tokyo, which holds the honour of being the largest yoga and organic lifestyle festival in the Japanese capital, the event promises two wholesome days of yoga-centric healthy living in the pursuit of uniting mind, body and soul. This is achieved mainly via workshops, community classes and markets, all of which are aimed at promoting a balanced and healthy lifestyle. There is a range of passes for interested participants, who can drop by for a single class, or be on board for the entire two days of activities. 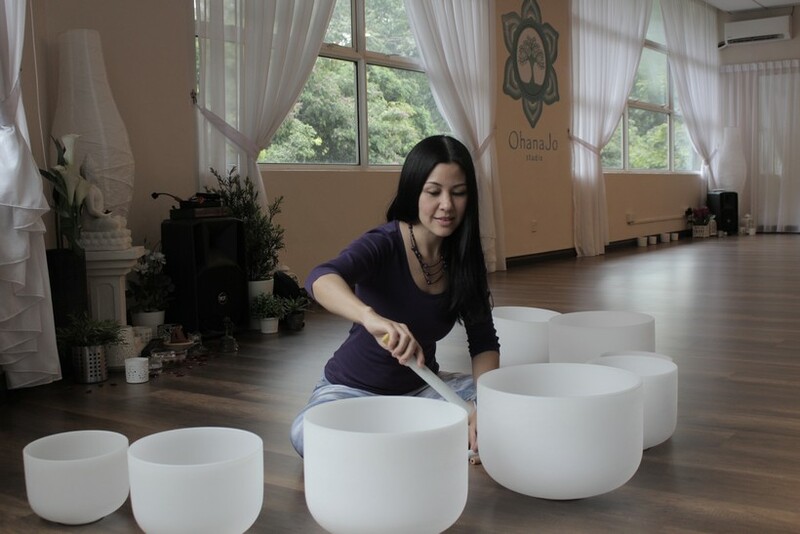 Those who sign up are in good hands as some 30 yoga and meditation instructors, musicians and speakers hailing from the Asia Pacific are set to disseminate their knowledge and expertise throughout the event. These include Jojo Struys, Atilia Haron, Felice Puah, Raymond Lim, Asako Suehiro, Hemanth Venkataram, Jo’liv Kok, Shinyee Lim, Kylie Denis, All Rasid Shariff and Esther Leong. They will be presenting a spectrum of yoga styles for varying needs and difficulties, from morning yoga, to power arm balances, and everything in between. Meanwhile, in the market are companies such as Rietreat, Justlife and Nirodha Holistic Nutrition which should be able to supply visitors with any wellness product they need.